So far, we've gotten to know Susan Weebers, Batman, and Señor Lobster Bisque a little bit better, and today? 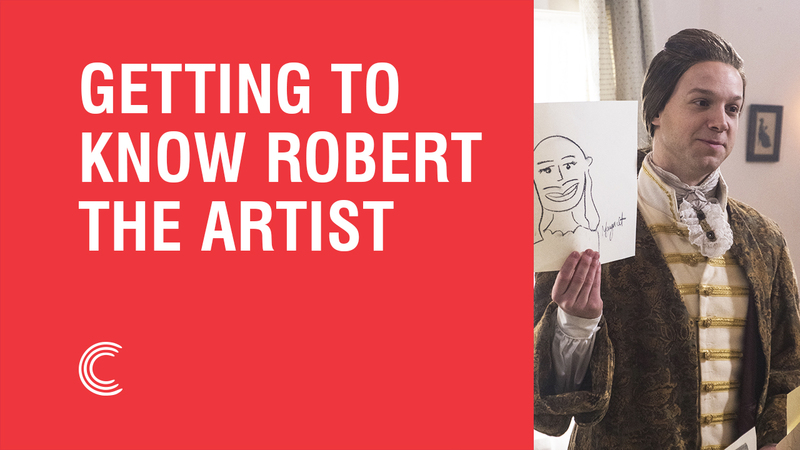 We're sitting down with Robert the Artist from "Sketches of You" for an exclusive interview. Not only will Robert answer some of your burning questions, but he also draws us a never-before-seen piece of art. It's a MUST SEE! Robert: My favorite food is seeing butterflies dance. It fills me with such energy and verve. Robert: My dream career, I've always actually wanted to be a bank teller. It just sounds so exciting to me. Robert: My favorite animal would be the majestic porcupine. Those guys know how to live. Robert: I've seen quite a few films in my time and um, the absolute best is The Goofy Movie II. So dang good, man. Robert: My favorite dance move would be the Funky Chicken, is that still a, that's still a dance move, right? Robert: There's one called Death Bed Repentance, you know when Jeremy pulls off his mustache. “I am Jose Delgado.” Best moment of all time. BYUtv: What is your best sketching tip? Robert: You know, just keep your eye on the prize. All of the little details don't matter, it's just what comes out at the end is what's really in your heart. Want to see more of Robert's work? Watch the full "Sketches of You" sketch below and see Robert unveil several of his life's greatest masterpieces. 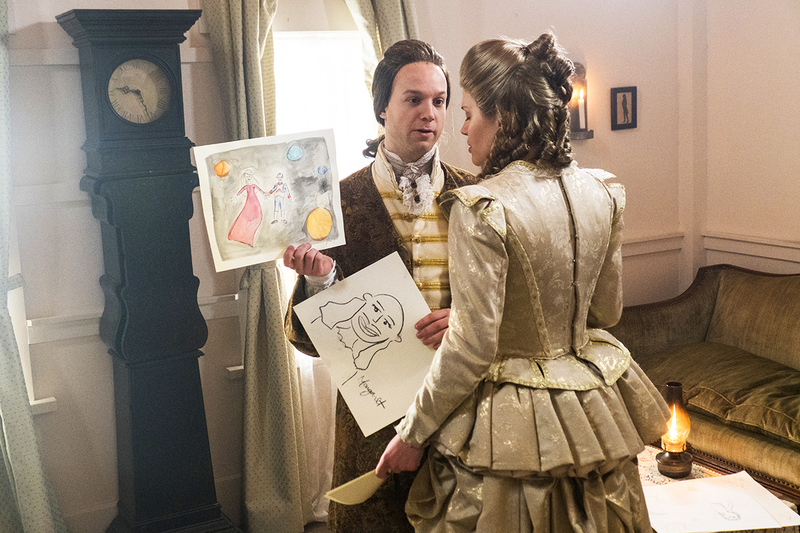 Don't miss Robert the Artist (and more of your favorite characters) on Studio C Season 9 airing every Monday night at 7pm MT on BYUtv.